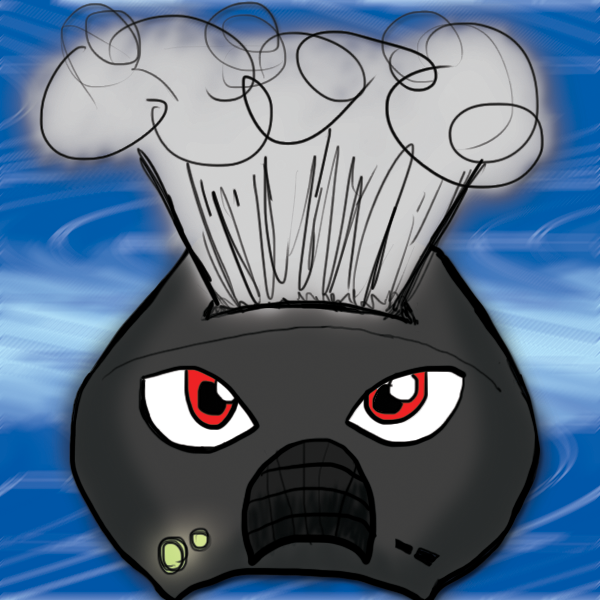 In this episode, we talk mainly about the STEAM BOX. This may be old news, but we recorded this in October of last year and have unearthed it to present to you! I said "mainly" because we go off topic a lot, but as you'll discover, that's totally normal! Enjoy! Tell your friends!